Bring up the topic of a school birthday cake ban, and guess whose complaints will be the loudest? It isn’t the students’ complaints. Parents of students in schools that have banned birthday cake and birthday food are putting up a bigger fuss than the kids being deprived of cake. There’s a simple solution to this never-ending classroom food debate: Get rid of school birthday cake once and for all. I promise you that I am not a heartless monster. I have two children, and I let them eat cake on occasion. I am a parent who prefers to limit sugar in my sons’ diets because, really, it’s unnecessary, save for special treats. I also have a son with a laundry list of allergies that trigger eczema and asthma. I’ve learned the hard way after years of tweaking his diet that kids will eat and enjoy what you give them. If cake isn’t on the table, kids aren’t going to miss it. This makes perfect sense to me, but some parents of students at Burlington Elementary School just can’t get over the fact that birthday cake will no longer be a staple at class birthday parties. 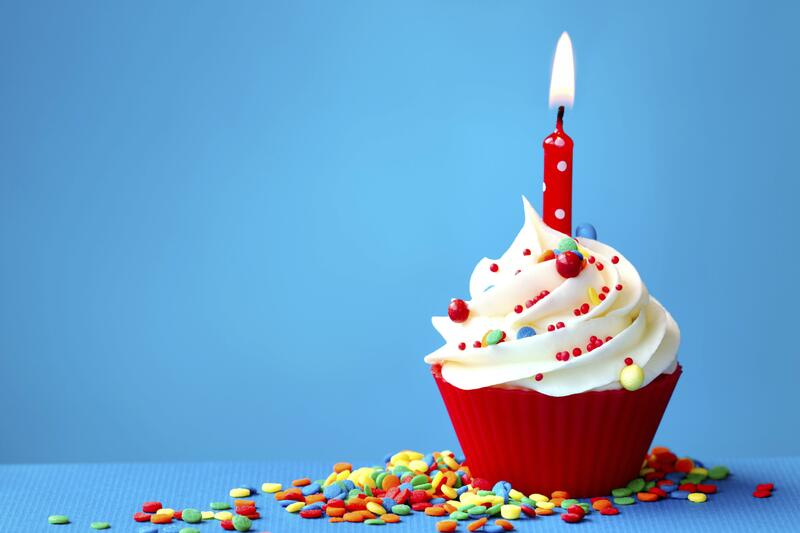 Kids are still encouraged to celebrate birthdays with recognition, singing and balloons. Cake and ice cream will not be served. Even healthy birthday treats are banned. The elementary school has instated a “no birthday food” rule after revising its wellness policy. Again, kids are allowed to have treats — as long as they aren’t food. The school encourages affordable classroom party favors, like erasers, pencils and bookmarks, instead. Since when did it become a child’s right to eat cake in the classroom on their birthday? I can guarantee that every single one of these kids will also be having cake and presents at home on their special day. Kids don’t need a second in-classroom cake party. Kids wouldn’t even miss the extra cake if their parents weren’t putting up a fuss about it. Burlington Elementary cites the childhood obesity epidemic as their prime reason for removing cake from the classroom. The school estimates that roughly 37 percent of their children are at risk for being obese. Beyond that prime reason that parents should unequivocally support, there are a number of other reasons the cake in the classroom tradition makes little sense. Allergies among children are on the rise and cause major concern when serving outside food at school. Burlington Elementary also points out that the birthday cake burden falls on the teacher: Large classes have celebrated up to three birthdays per day. Kids do not need to eat cake three times a day. Celebrating a birthday at school is a special occasion for any child, but parents are responsible for shaping children’s expectations. A nationwide birthday cake ban benefits all parents and students involved. As school officials have attempted to explain to headstrong parents, there’s an important lesson here that kids need to understand: Birthday fun does not require food. Mom debate: Is a condom costume appropriate for high school?